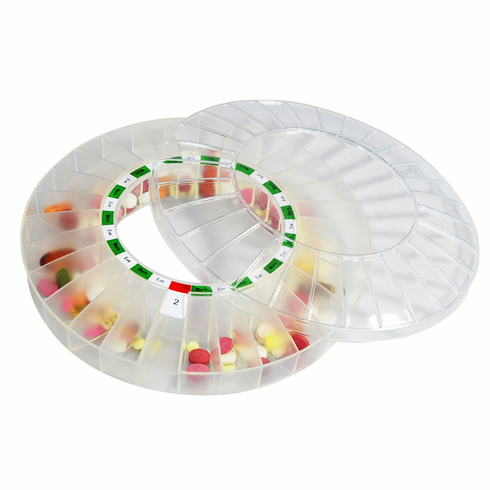 Have the convenience of an extra tray loaded with medications for your e-pill MedSmart VOICE Automatic Pill Dispenser. Each medication tray comes complete with cover. Medication Tray Capacity: 28 Medication Times plus Blank (starting slot) gives it a true 28 doses capacity.